Hard to make an order if nobody answers the phone. 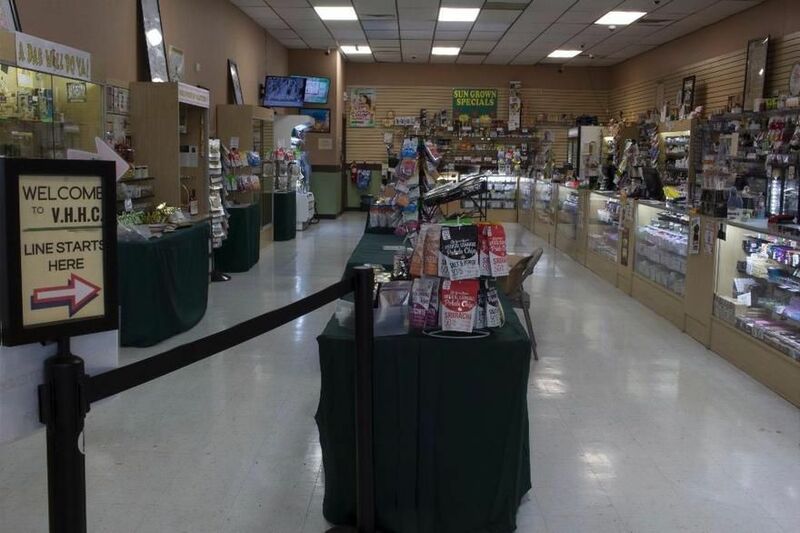 Great selection of everything from high quality bud to clones and large variety of edibles. Only negative is that it’s a cash only store. Large variety, excellent customer service and my favorite dispensary!!! always has affordable prices with nice quality. Great selection of what you want. The service is super. Absolutely loved this place. The staff was amazing and beyond helpful. The selection was amazing. I see no reason to go anywhere else. Always very friendly and knowledgeable bud tenders. They have high quality product and reasonable prices.